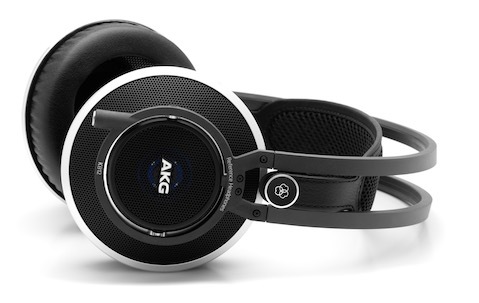 Nice Cans is now an authorized AKG dealer! With the introduction of the flagship K812, I've obtained the AKG line. While I've long admired the K701/702 -- and have owned a pair myself for many years -- I cannot compete with local big-box stores that sell those already. In addition, the K701 cannot go head-to-head with models costing 3x as much. I will have the new K812 in stock imminently, and I will post a review on this blog.